virt-inspector is a very convenient tool to examine a disk image and find out if it contains an operating system, what applications are installed and so on. What’s happening here is we run nbdkit with the xz plugin, and tell it to serve NBD over a randomly named Unix domain socket (-U -). The $unixsocket variable expands to the name of the randomly generated Unix domain socket, forming a libguestfs NBD URL which allows virt-inspector to examine the raw uncompressed data exported by nbdkit. The nbdkit xz plugin only uncompresses those blocks of the data which are actually accessed, so this is quite efficient. how is virt-cat to know that on this particular disk image the sysadmin put /var on a separate partition? Because, inspection. Given that inspection is such an important part of many tools, and vital for standalone programs like virt-inspector you might wonder how it works. The answer, right now, is 6000+ lines of hairy, intricate C code, which is difficult to maintain and a source of hard to fix bugs and hard to implement feature requests. If this thing we think is a Linux root filesystem contains /etc/debian_version then it could be a Debian root filesystem. My inspection rules run to < 500 lines of code so far, although it’s hard to compare that to the current code because (a) the inspection rules will likely double or triple in size once they are able to do everything that the current code can do, and (b) there’s a lot of supporting runtime code like get_all_block_devices above. Nevertheless I hope the new rules system will be faster, more supportable and extensible, and easier to understand than the current code. It will also be 100% backwards compatible with existing libguestfs users (since we never break compatibility). You can follow development in this branch on github. Update: Hacker News discussion of this article. The final big feature of libguestfs 1.26 has arrived. 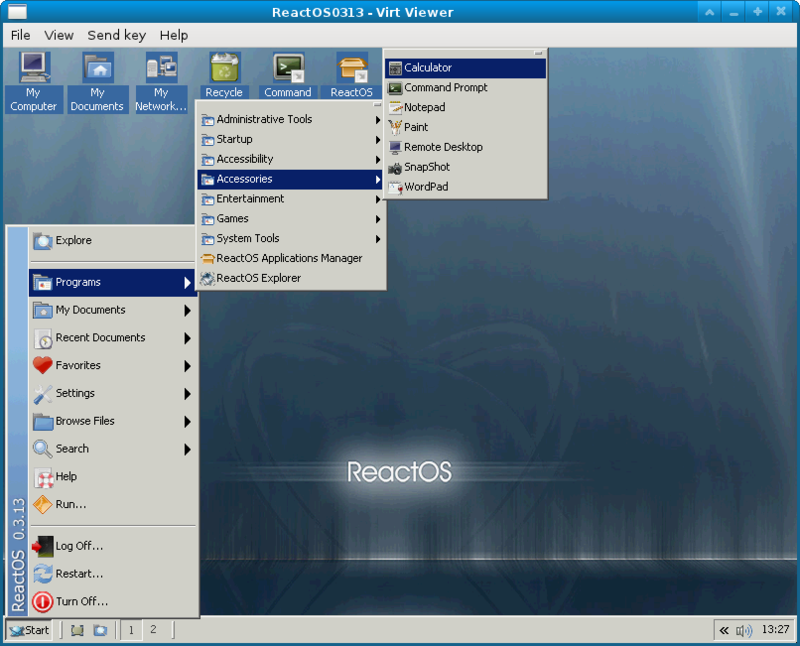 Virt-customize is the customization bits from virt-builder, in a separate program. This lets you take any virtual machine and install packages, edit configuration files, run scripts, set passwords and so on. One of the most requested features for virt-builder is the ability to customize templates while keeping a shared backing file, and virt-customize lets you do this. Do right button -> View image. This free wordpress theme appears to truncate the right hand side of images.